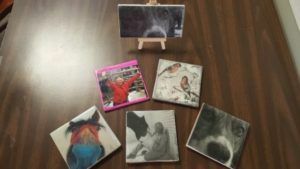 Come enjoy learning how to make desk art or coasters. you can take any picture and make it into a work of art. You can use family pictures, your favorite sports team, or player, even your favorite city. You pick!